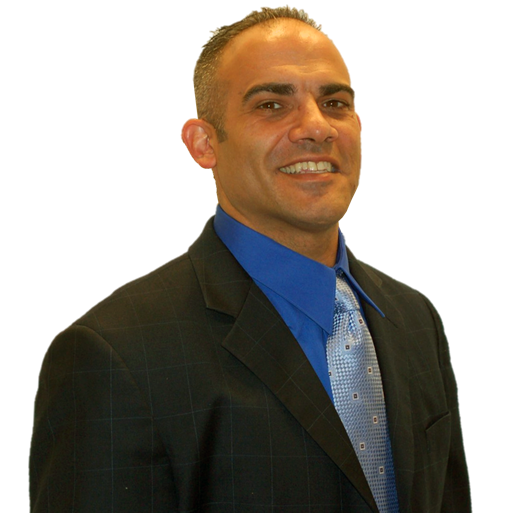 Joe Cavallaro has been trading markets for 22 years and has been licensed in all of them- stock, options, commodities, futures and Forex. Though he has traded several million shares of stock as a principal and trading desk manager, his discovery of a working formula in the Forex market has led him to trade the Forex exclusively, as it provides a higher upside opportunity, greater leverage and lower risk. As a Forex specialist at the Market Traders Institute, he has trained thousands of individual investors in their pursuit of profits.